With summer in full effect, right now is the perfect time to get your house in order. This is especially true if you’re planning on putting your house on the market this year. 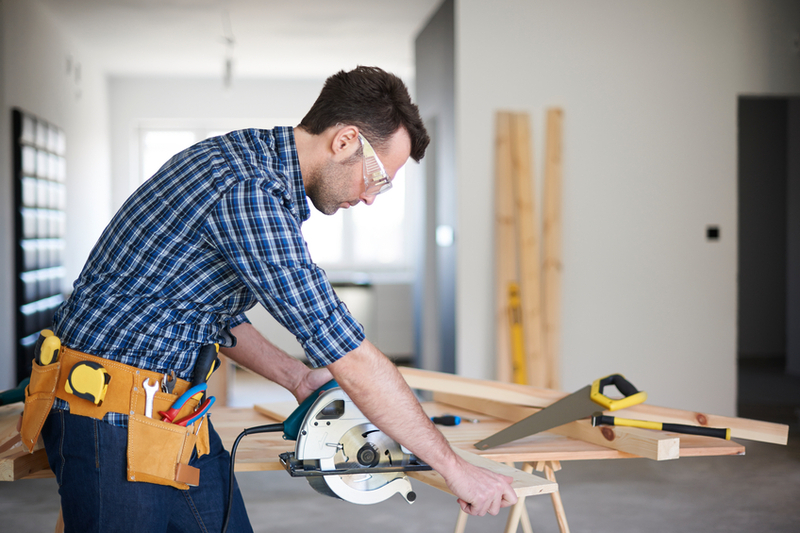 When selling your home, it can be difficult to know where to start for your home renovations. Whether you’ve got a lot of remodeling to do or just a little, here are five things you should consider before you start renovating your house for sale. # 5 - Keep your focus. Remodeling your entire home is most likely not an option, so try to find a few focal points or areas in your home to highlight. Put yourself in the mind of your potential homebuyer and ask yourself which rooms you use the most. Those are the rooms you’ll want to focus on when you start to rearrange. Kitchens, bathrooms and master bedrooms are prime spots for making home renovations. # 4 - Small changes matter. Sure, the big renovations are exciting and you expect a pretty good ROI, but don’t disregard the small changes. It’s the little details that add up to a cohesive room, after all. If you’ve put a fresh coat of paint on the wall, why not add the finishing touch with matching wall plates? # 3 - Use neutral colors. 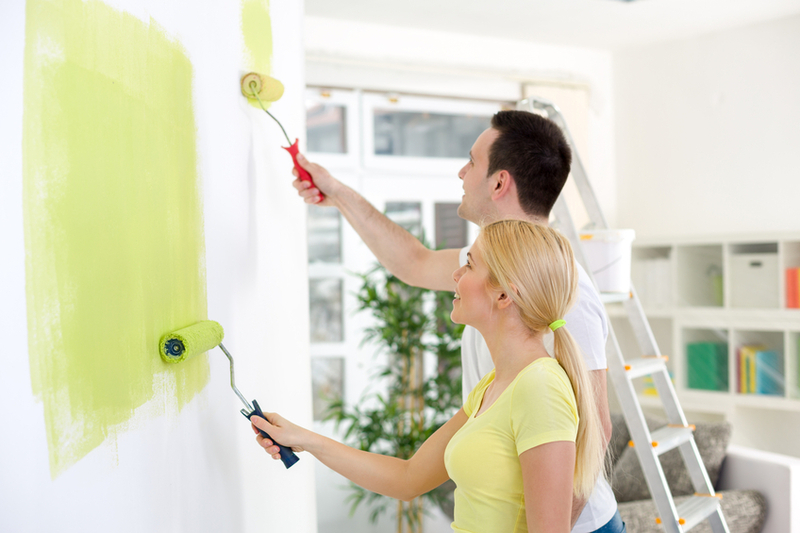 Even though you might love your lime green living room, there’s a good chance potential homebuyers could see it as too bright and jarring. 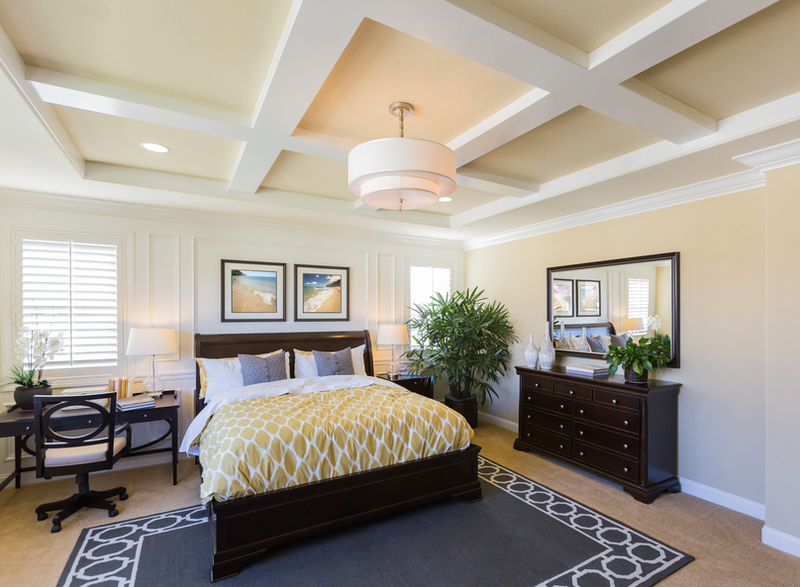 Instead, choose a palette of neutral colors for each room. That way, guests will feel welcome and won’t be immediately turned offby flamboyant color choices. # 2 - Maximize storage space. 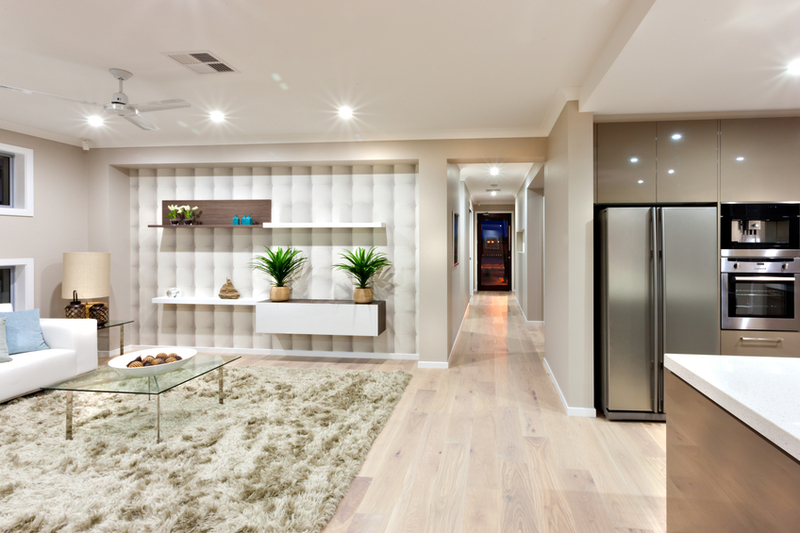 One of the top things homebuyers are looking for in a new house is to have plenty of storage space. Even if you’re not going to be building an addition to your home to increase space, there are numerous other options. 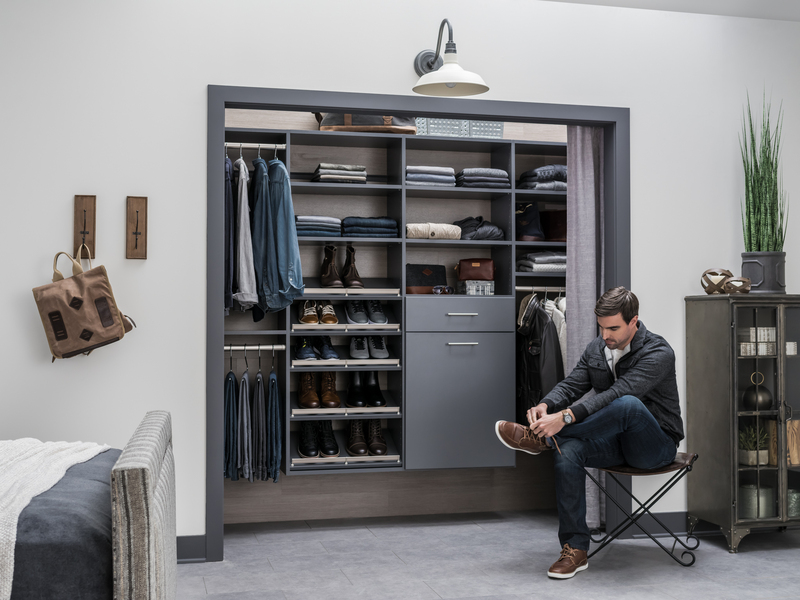 Adding shelving units, cabinetry, hooks and racks to commonly used rooms in your home can help maximize storage potential. # 1 - Think about quality. If you’re putting your house on the market, it’s easy to think that upgrading with low-quality materials will make the same amount of difference as higher-quality materials. The unfortunate truth is that when you cut corners by using cheapmaterial, the end result simply won’t look the same. In fact, it willlook like you used low-quality materials, and that can be disappointing to homebuyers. If you’re going to renovate, make sure to use only quality materials, designs and construction. Putting your house up for sale is a whole lot easier when you consider these five things before you start.